In an intimate party for Scarlet Snow Belo’s fourth birthday, celeb agent Jojie Dingcong asked guests Erwan Heussaff and Matteo Guidicelli how many kids they want in the future. Erwan threw out the number 16 for Matteo and the latter went along with it. 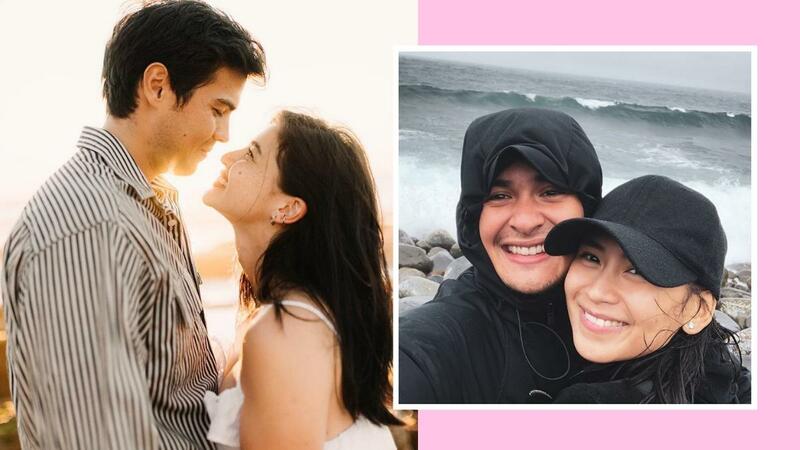 As for himself, Erwan deadpanned, “24.” Jojie also captured Anne Curtis’ and Sarah Geronimo’s priceless reactions to their respective partners’ answers. LOL!